KPOP has become a worldwide phenomenon because of Psy’s song “Gangnam Style” and it makes me excited to dance with these great upbeat songs! 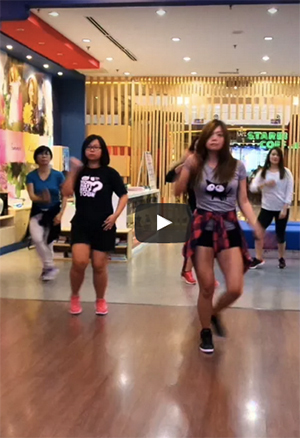 Even with no dancing background, it is possible to learn a short KPOP choreography! As I was very excited about that, so I took this opportunity to learn it while I am in Korea! The teacher is a professional dancer who currently dances for popular KPOP singers! She makes it simple for us to learn and follow the dance. Check out the video below for a clip of the learning experience! After 45 minutes of practice and sweating I am finally able to dance a 2 minutes dance of the song! Seoul is not all just shopping and sightseeing– It has also a lot of cultural events to offer! After all the walking, sightseeing and shopping, isn’t it great to sit down and relax to watch a great show? 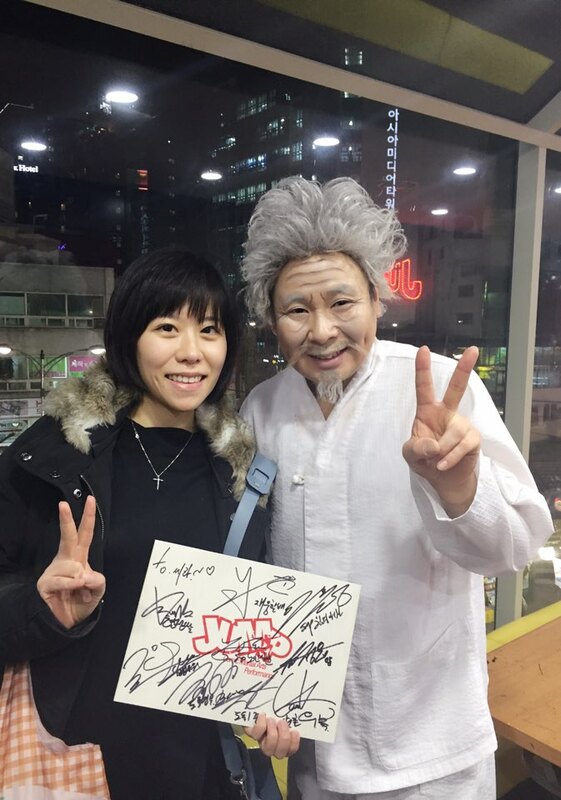 JUMP is not only one of the most well known musicals in Seoul, it’s also frequently listed as ‘must-sees’ for tourists. One would imagine that the language barrier would be a problem, but don’t worry about it ! The show is a Non-verbal show – meaning there isn’t much dialogue and it is well acted to make you understand everything! 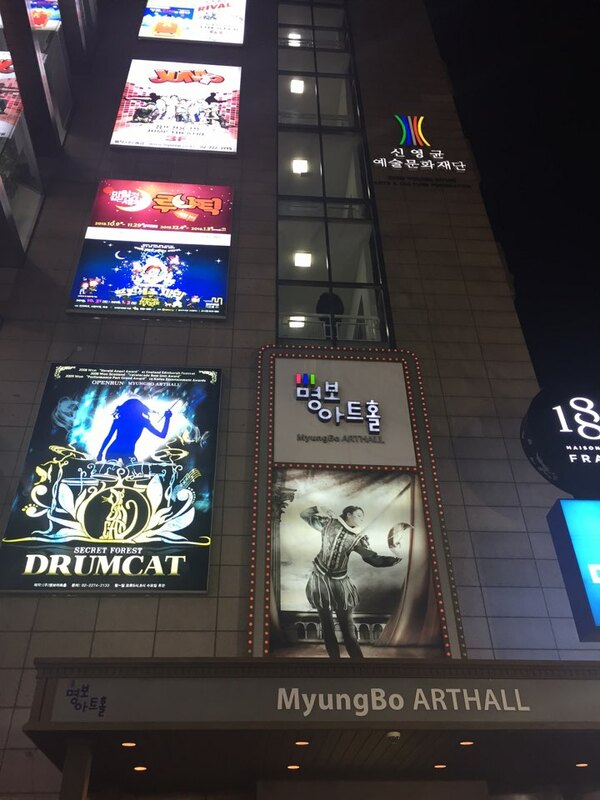 The JUMP theatre is located the the Myungbo Art Center – which is at the city center near Myeongdong. Get off at Euljiro 3(sam)-ga Station (Seoul Subway Line 2 & 3), Exit 8. JUMP is a funny show and it had me laughing out loud – it combines comedy along with martial arts and gymnastic moves. 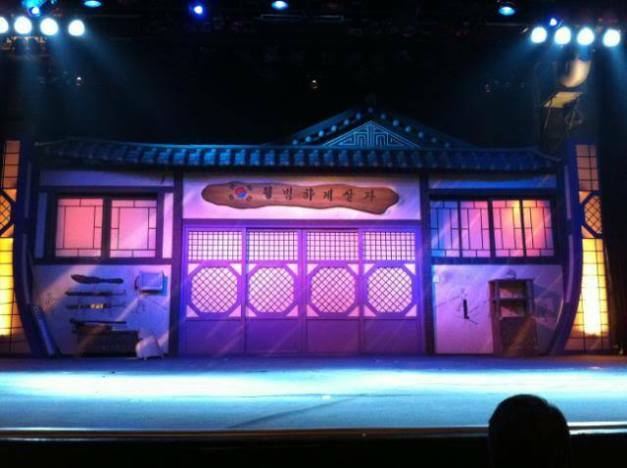 Replace the Broadway musical dancers with professional martial arts artists doing amazing moves on the stage! I liked that the show had great audience participation and the audience can be part of the show! In a nutshell, JUMP follows a day in the life of a Korean family whose members are all martial arts experts of some sort, and how they train, handle an impending engagement and eventually fend off a pair of bumbling intruders who attack their house. 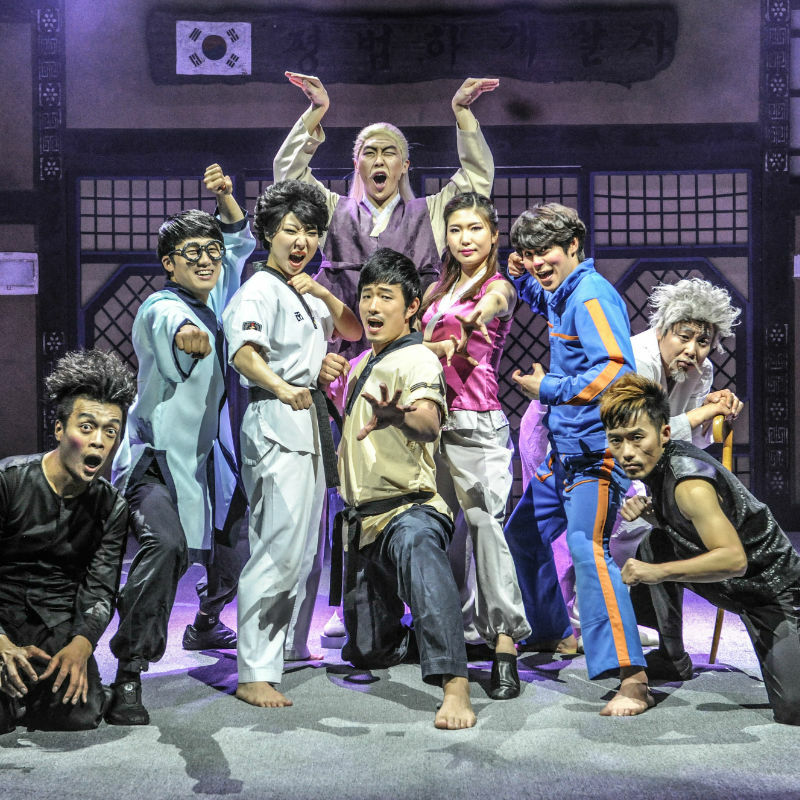 JUMP gives you a good laugh and showcases Asian martial arts to its best! I highly recommend the show ! Get your discounted JUMP tickets from KoreaTravelEasy now! 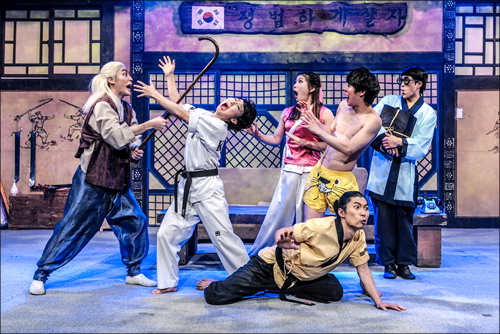 Watch the MARTIAL ARTS COMEDY SENSATION in the WORLD right here in Korea! Have you ever wondered what exactly is Kimchi (김치) ? Kimchi is one of the staple food in most Korean families. In fact, many Koreans find a meal hard to eat without Kimchi! 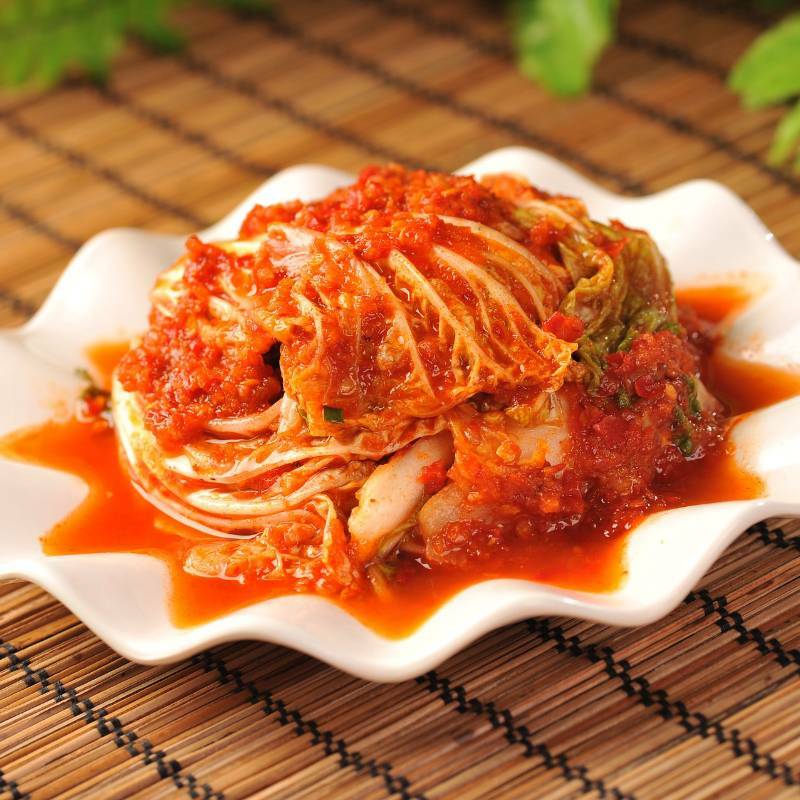 Kimchi is raw vegetables that become naturally fermented in puree of fruits, garlic, ginger and chili powder. All of the elements in Kimchi are beneficial for our body. 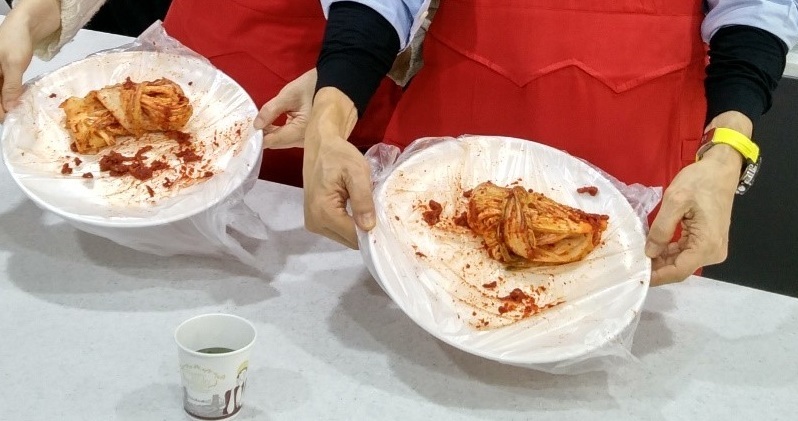 Many Koreans make their own Kimchi and it’s actually not hard to make it! 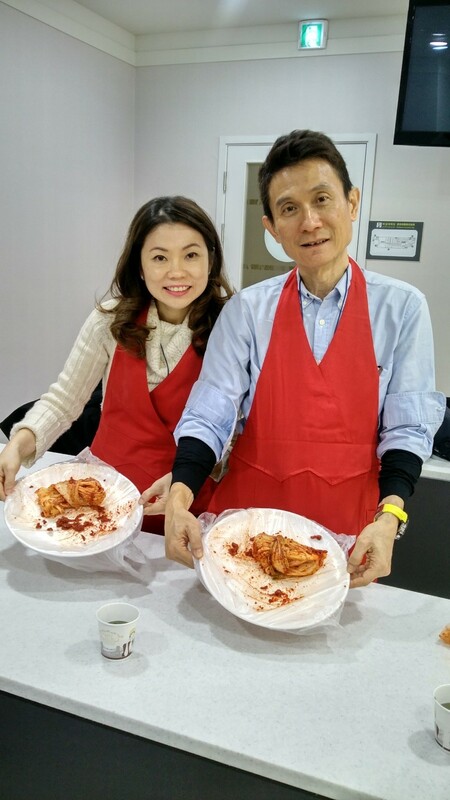 I joined an activity that allows me to learn how to make Kimchi! 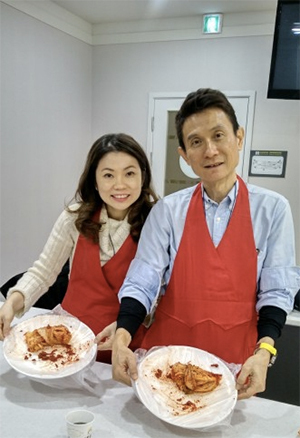 The teacher is very patient and tells us exactly how to make the kimchi well seasoned. Even though our batch of kimchi is very small, we can already smell the good taste of it! Kimchi is like wine and cheese; the older it gets, the deeper its taste develops. Kimchi preserves nutrients, prebiotics that are already in fresh vegetables while it self-generates probiotics. After fermenting a day or two in room temperature you need to keep it cold for that perfect Kimchi taste. 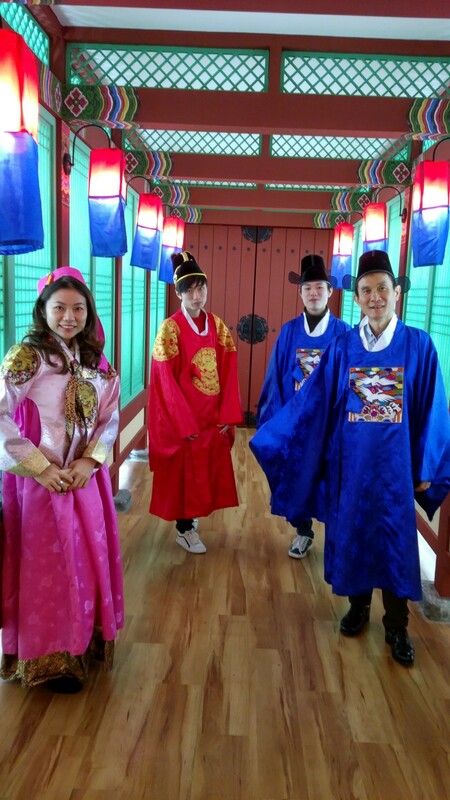 After the Kimchi making we are able to also dress in traditional Korean traditional dress (HANBOK) and take some nice photos !